At the turn of the last Century, certain artists felt that figurative art no longer responded to new realities, and that the work of art had to free itself. Pictorial art lost its function as a reproduction of reality, and gradually detached itself from standards to become more subjective. In other words, henceforth they were no longer to just imitate nature. All these reflections gave rise to different visions, leading to an extraordinary proliferation of artistic proposals. 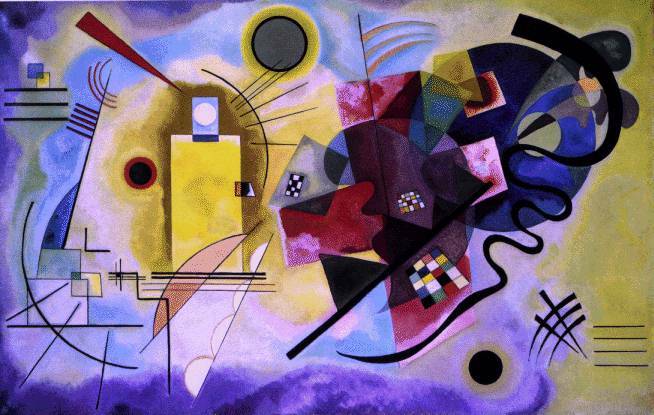 Wassily Kandinsky, Piet Mondrian and Kazimir Malevitch are generally attributed with the first developments of abstract art.